Over 35 years of experience and creative excellence. 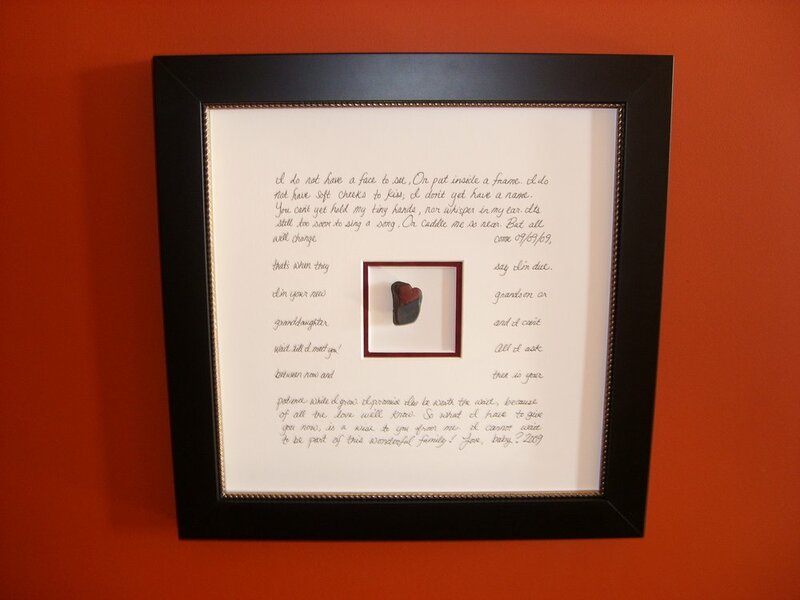 Custom picture framing projects big and small, simple and intricate, come together like a work of art. Gallery 293’s owner, Susan Schmidt, CPF (Certified Picture Framer), brings a lifetime of experience with her. Her family’s business, the Frame and Mat Shop, began in Grand Haven, MI in 1970 and she grew up helping in every aspect of its operation. Gallery 293 was established in historical, downtown Coopersville, MI in 1995. In 2008, Gallery 293 expanded their operations into Grand Rapids, MI, opening a new location within MotoPhoto at Knapp’s Corner. With innovative creativity, Gallery 293 can preserve your family heirlooms or achieve the perfect compliment to your decorating style. With exceptional quality and professional service, Gallery 293 can create a beautiful addition to any space, on any budget. Gallery 293’s philosophy goes far beyond ‘putting a picture in a frame’. We believe in working with you to understand how a piece of art will fit in your home or business, while also being a reflection of your style and personality. We will work closely with you to find the best color, style, size and hanging solutions that perfectly compliment your home or business decor. Don't have time to come to us? We are happy to pick up your framing projects and/or deliver your final, finished product to your home or business. 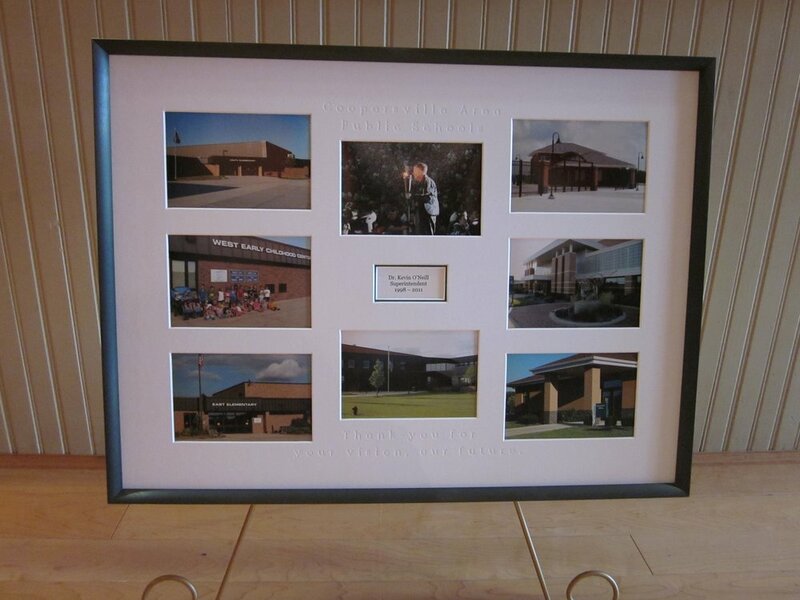 Throughout the years we have had the pleasure of working on many custom framing projects, big and small, simple and intricate for homes and businesses in West Michigan and beyond. Browse our previous projects for inspiration for your next custom framing project. We offer a variety of custom framing and matting services and are committed to working within a budget that is most comfortable for you. No job is too big or too small.